Their original packaging was one color and without a concise identity. 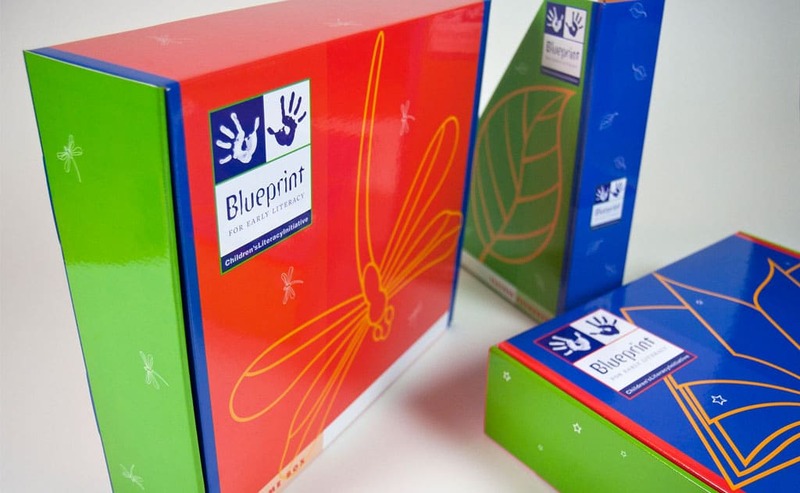 By choosing a color palette and imagery that was more appealing to children and teachers, we made the product immediately more appealing and it attracted more interest at educational shows and from schools. 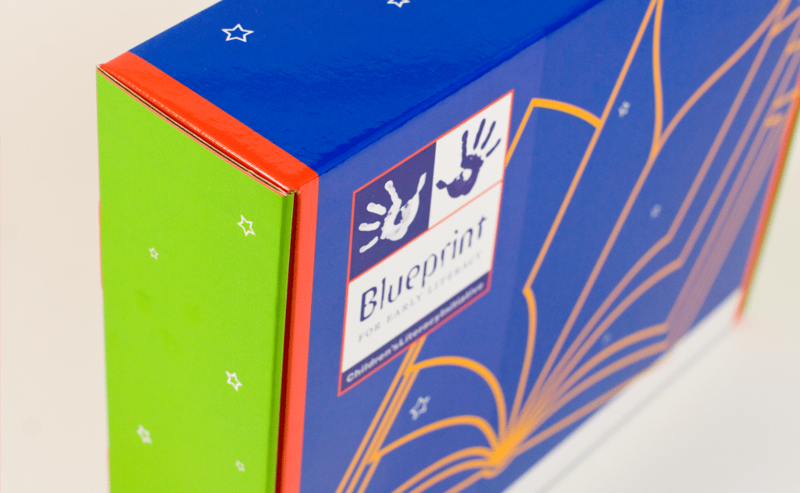 Blueprint for Literacy is a pre-kindergarten curriculum that needed to be refreshed to better compete in the market place. 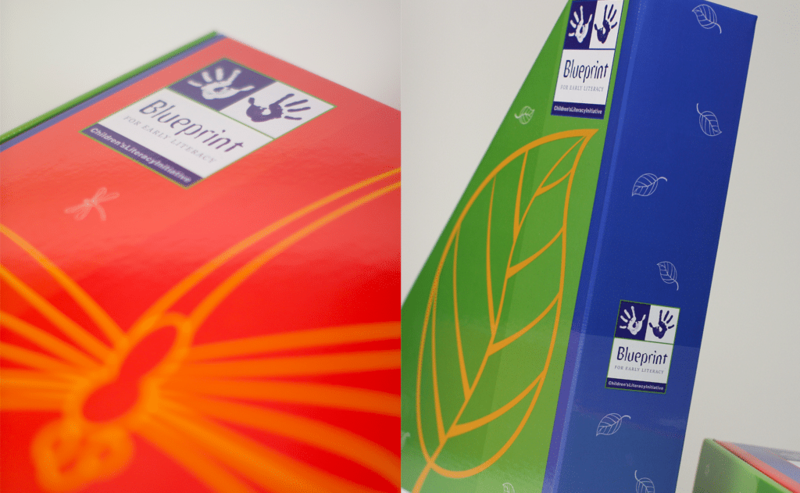 The packaging is part of a larger project which encompasses: the Blueprint identity, the packaging, the 10 guide books, brochures and leaflets. Visit the Stories section to learn more about the work we do for CLI. "Before the redesign, we knew we had a good product, but now, the new look has made us feel much more confident about competing with the other literacy programs on the market. We consider ourselves very fortunate to have worked with 21xdesign."